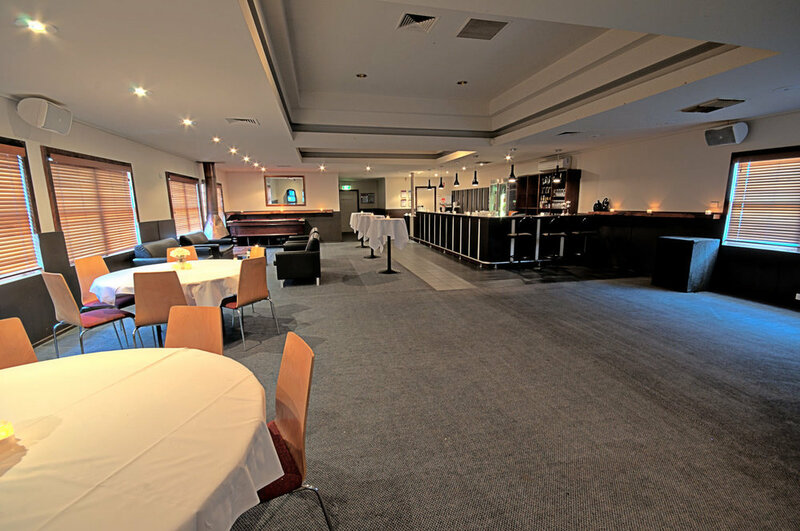 The Mitcham Hotel Function Room has a capacity for up to 120 guests for cocktail style functions including, birthdays, weddings, engagements, meetings and special events. We offer impeccable service as well as quality food and beverages. Our prices are extremely competitive and will suit all your needs. 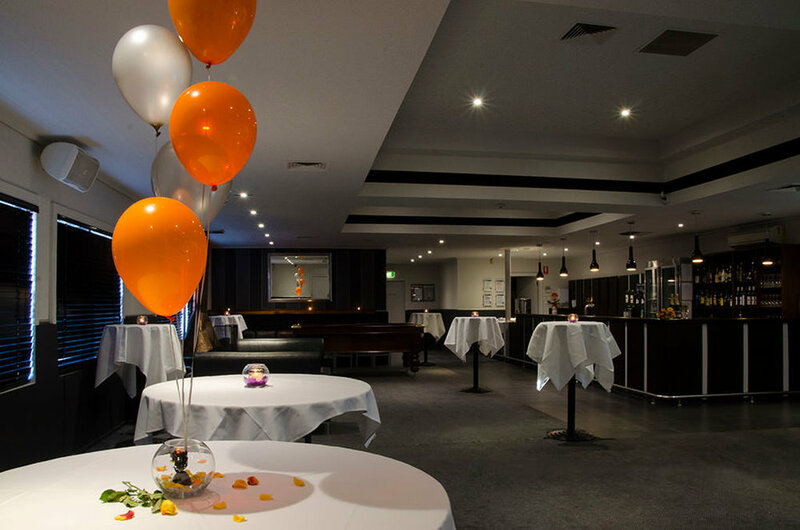 Should you have any queries or requests, please do not hesitate to give our helpful and friendly staff a call or call in for and inspect the room for yourself now.